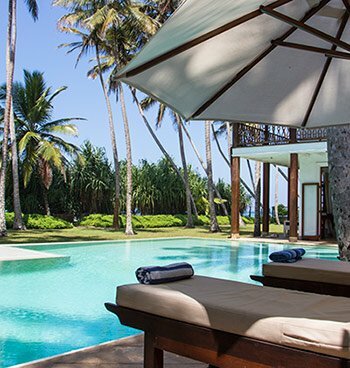 Skye House is a private and modern beach front villa in Sri Lanka close to the historic town of Galle. 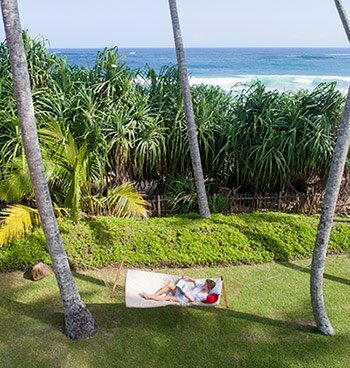 Offering 5 en-suite bedrooms, a large pool, games room and children’s playground with direct access onto one of Sri Lanka’s best beaches Skye House provides for a fun and luxury family beach holiday. 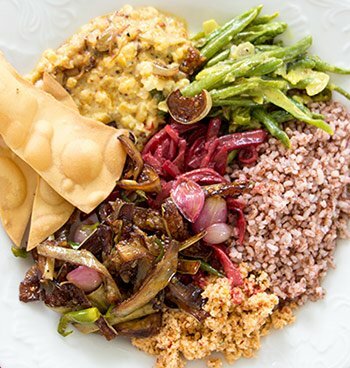 Professional staff – including a Chef capable of local and international cuisine – will take care of you to ensure a unique and relaxing holiday experience. The property is walled and secure and the beach is wide, palm fringed with soft sand and warm crystal clear water lapping its shore.